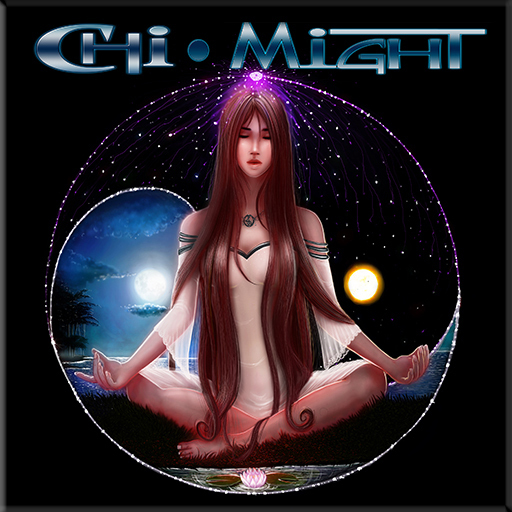 Chi Might (Original Songs) – Sina-Drums! I’m often asked what the album title Chi Might refers to. Actually a lot! Chi is the term for cosmic energy in Chinese culture but also in other Asian cultures. The energy of life. Chi might (ha!) also refer to a discipline in maths (probability distribution). I love maths and I love numbers! Of course you can pronounce Chi like the English word She and it becomes a personal pronoun. The word Might seems to be pretty obvious. But not quite. It might refer to the noun might, suggesting power, forth and strength but it might be an auxiliary verb: she might or she might not – you can never tell as she’s a girl! Just one more thing… there’s a lovely instrumental piece written by Ennio Morricone back in 1971 called Chi Mai. It became very popular when it was used for the TV series An Englishman’s castle and also as a soundtrack for the Jean Paul Belmondo Movie Le Professionnel.